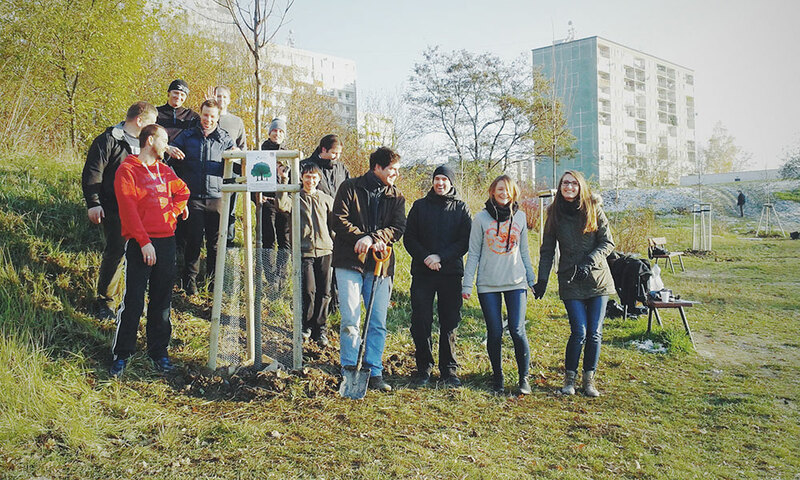 In the middle of November 2016 Prague team did something good for the nature in the city. 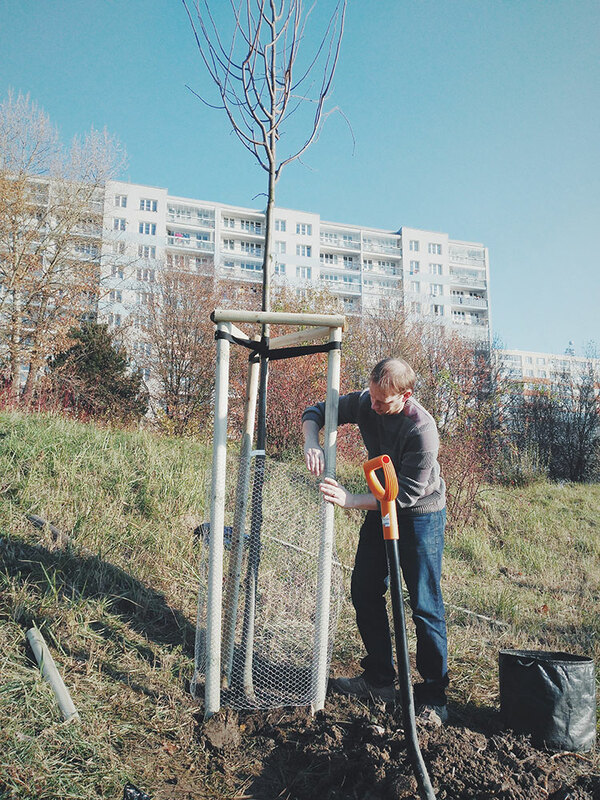 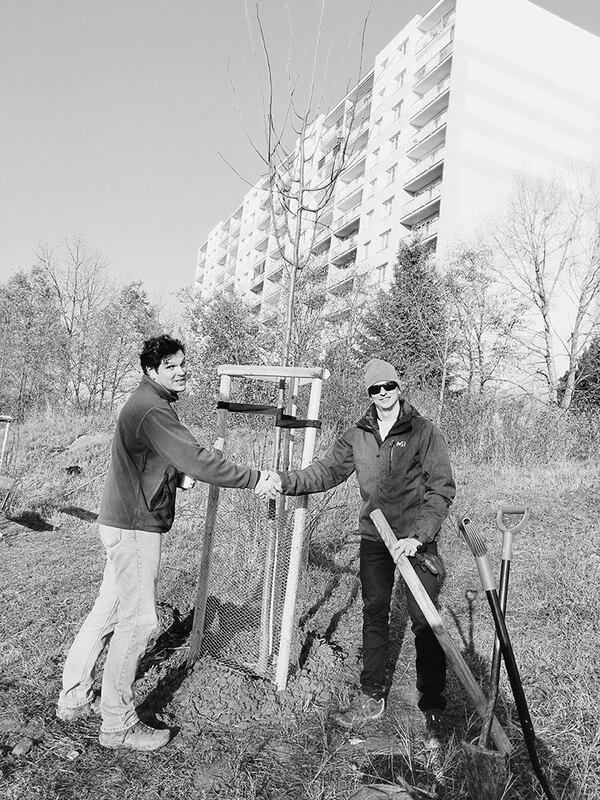 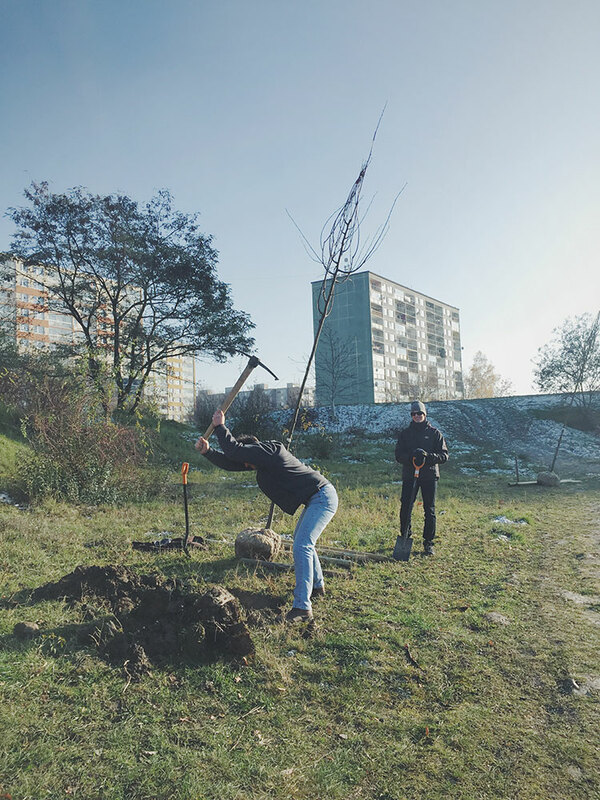 The job was to plant trees on the one of Prague’s residential estates, which will soon become a nice place to the local community and not only an empty, sad area, which you normally do not want to look at. 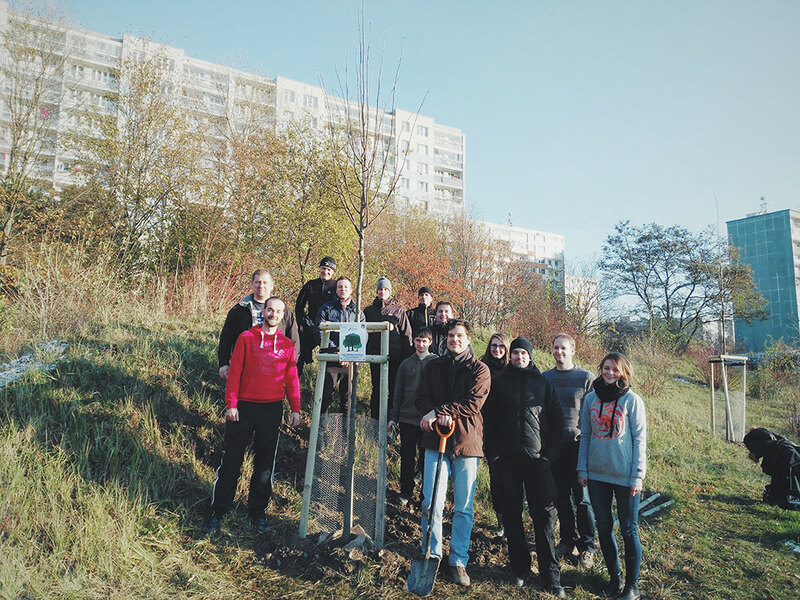 The team planted five lindens. 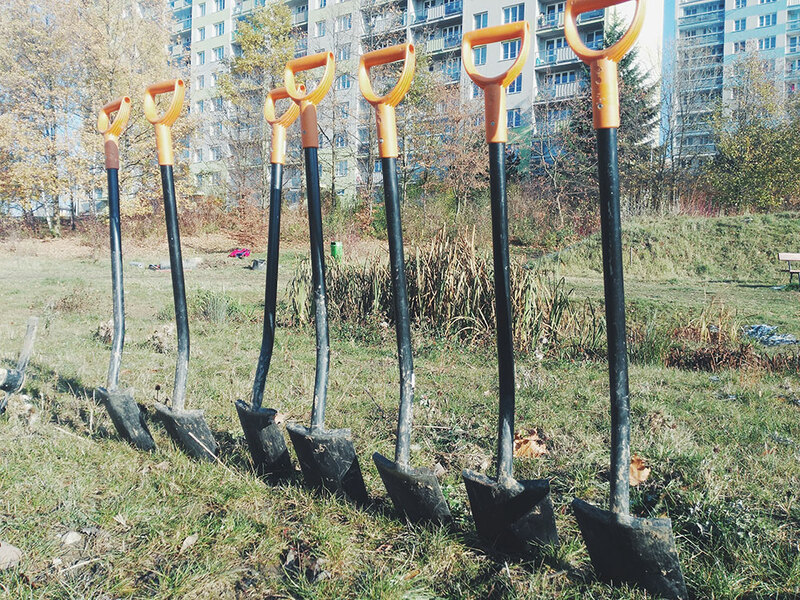 It was not easy because the soil was hard and there ware pieces of concrete and other treasures that were not supposed to be there. 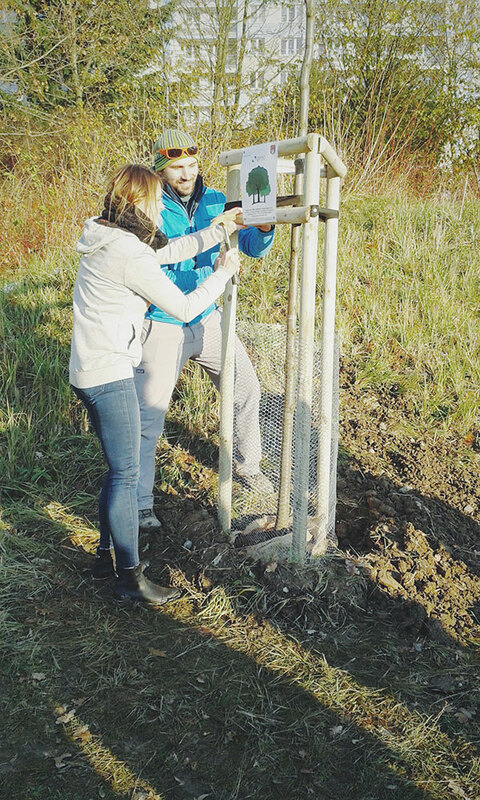 But it was a team work, the sun was shining and there were two great volunteers from a non – profit organization called Sázíme stromy, who helped with their experience. 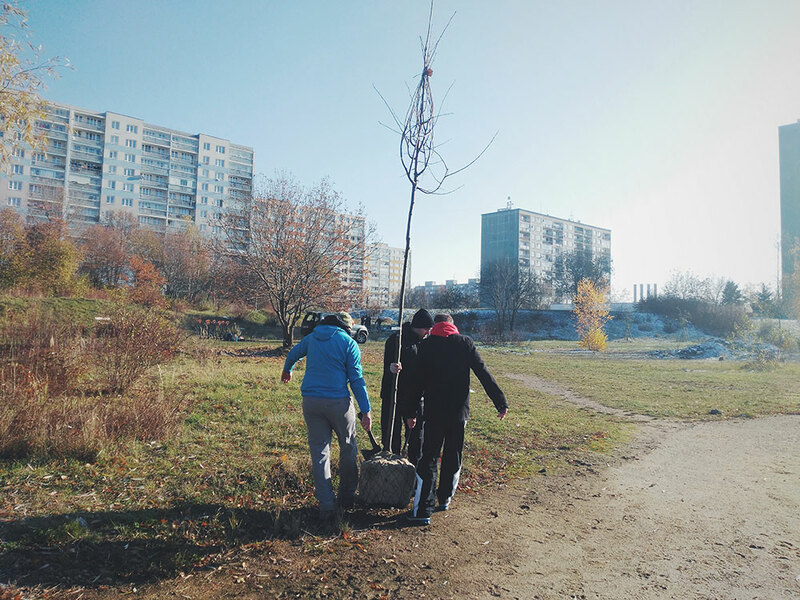 Everything went well. 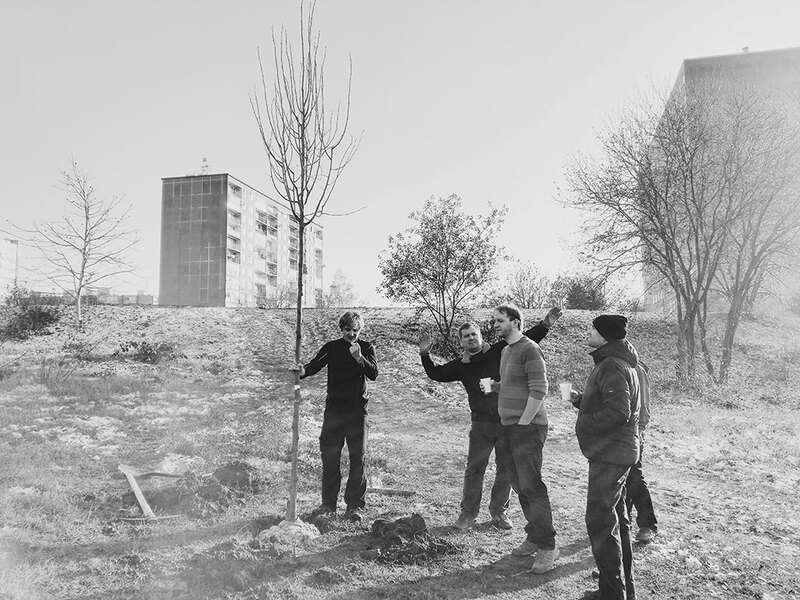 Thanks to the organizations like Sázíme stromy, the urban estates gain a new, greener and more friendly image.